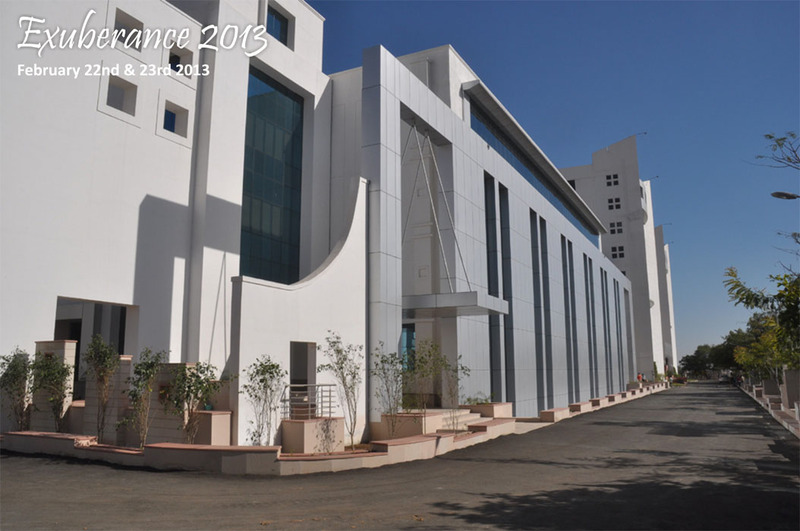 International School of Business Management presents the exuberating fest of the year -EXUBERANCE 2013. The SGVU-ISBM Management Festival Exuberance is the testing ground to exhibit the managerial knowledge and skill so far developed and honed by the students in the form of various facets of their personality expressions like communication skill, leadership quality, execution expertise, management knowledge and team building. This is a national level management extravaganza, where the best brains focalize to explore the depths of knowledge and expertise. Encompassing a series of competitions for students, Exuberance 2013 is the elixir that can quench the thirst of excellence for those who think the pinnacle is theirs!! With lots of prizes to be won, it emerges as a colossal event you just can't resist. This February, the stage is set. Come, join us in this scintillating expedition of brainstorming and walk home with memorable moments and accolades. We assure you that EXUBERANCE 2013 shall be a cocktail carrying forth its past legacy into new realms of innovation. Let us concur and compete, collaborate & create magic.